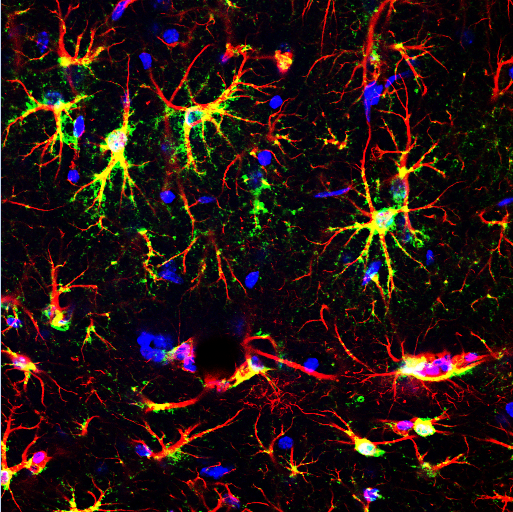 The strength of our approach is a reverse translational strategy that consists in studying stress response in mice to unravel novel biological mechanisms underlying human diseases and stress resilience. 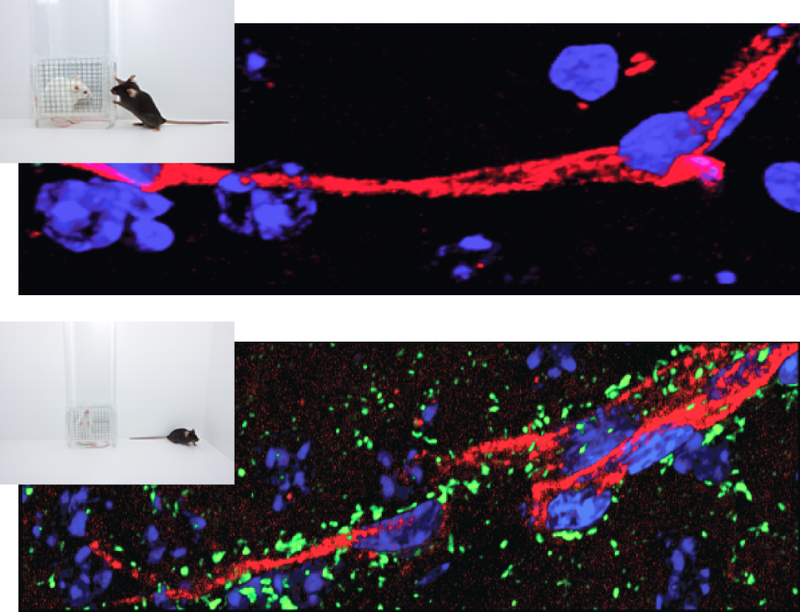 Our research program combines behavioral experiments to functional, molecular and imaging studies and validate rodent findings in human samples to provide translational value to our basic research projects. 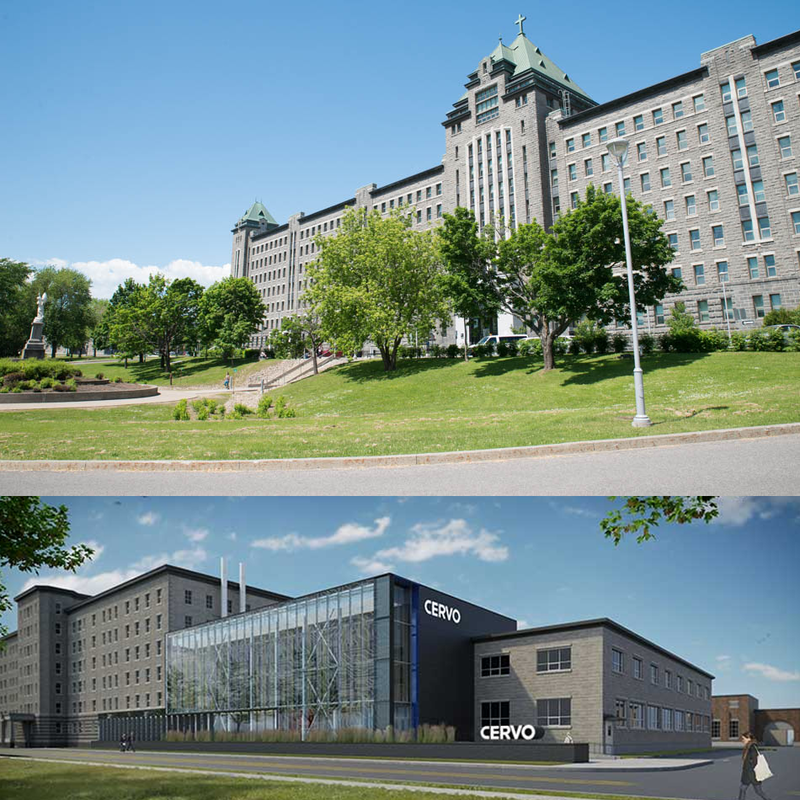 CERVO Research Center, one of Canada's leading neuroscience and mental health centers, focuses on the root causes of brain diseases. It brings together sixty researchers in charge of research teams with more than 400 people, offering multidisciplinary expertise, ranging from membrane biophysics to social intervention, and the psychology of cognition.